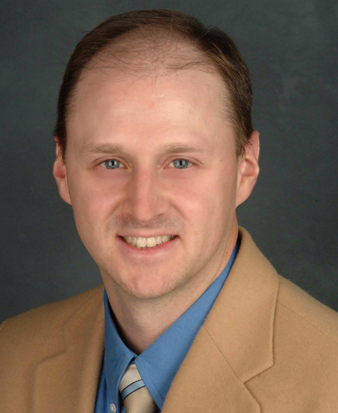 Dr. S. Douglas Brown is fellowship-trained and board certified in interventional radiology. His expertise includes treatment of disorders of the arterial and venous circulation, including acute stroke intervention, and uterine artery embolization for the treatment of uterine fibroids. He also performs spine intervention for pain management, including treatment of vertebral body compression fractures. Dr. Brown has also focused on the latest techniques of non-invasive diagnosis of vascular disease, including coronary CT angiography. Dr. Brown obtained his medical degree from the University of Utah School of Medicine, followed by an internship in transitional medicine at LDS Hospital. He completed his residency in diagnostic radiology and then a fellowship in interventional radiology, both at Duke University Medical Center.